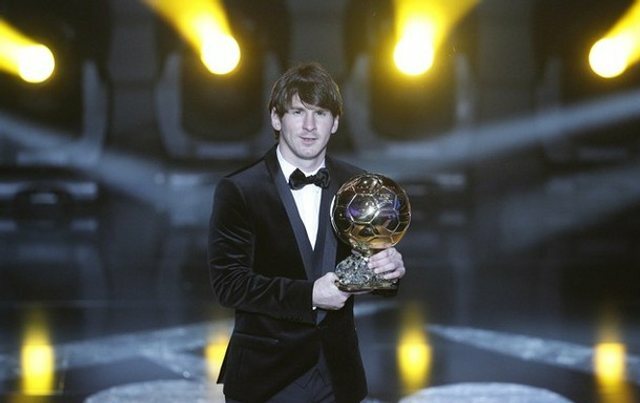 Lionel Messi re-elected as the best footballer the world. He beat two colleagues in Barcelona, Xavi and Andres Iniesta. 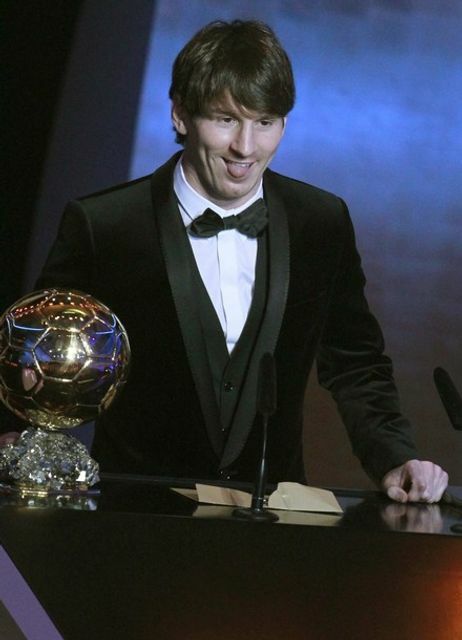 Messi became the sixth player in history to become the world's best player two years in a row. Five previously was Johan Cruyff, 1977-78 Kevin Keegan, Karl-Heinze Rummeniege, and Marcovan Basten . 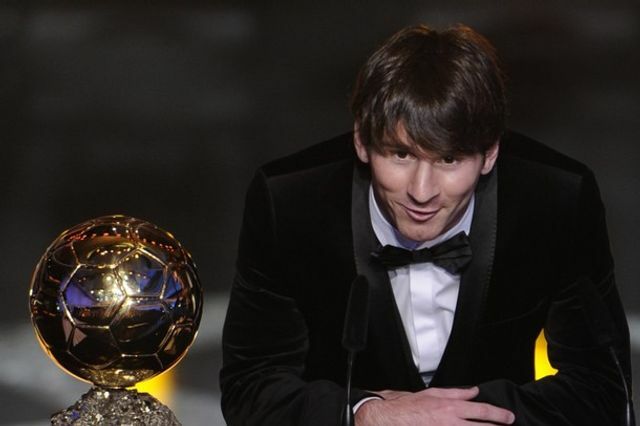 Messi got 22.65% of total votes from the coaches and captains of national teams, as well as journalists from around the world. Iniesta in second position with 17.36% followed by 16.48% Xavi. 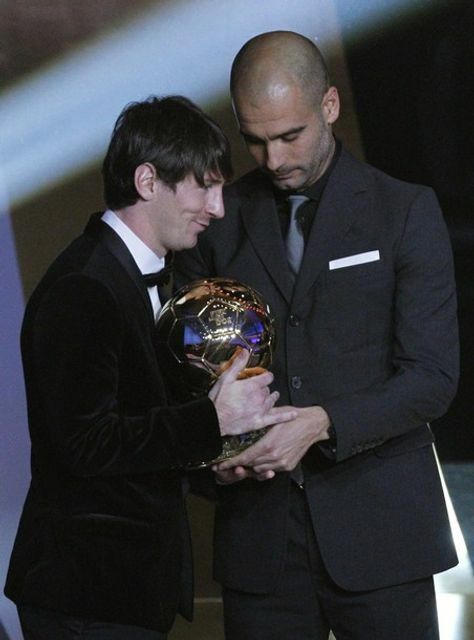 Trophy for the most prestigious awards for these individuals received Messi of FC Barcelona coach, Josep Guardiola. 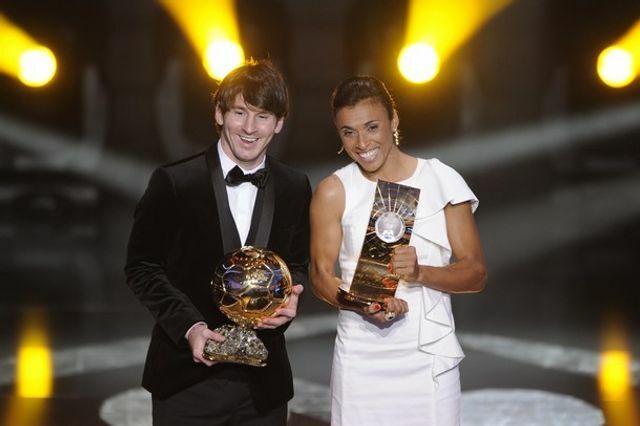 Lionel Messi and Marta: Best of the Best.